We DO means we are a part of our customers’ world. Our brand commitment “Listening. Understanding. Delivering.” reinforces our focus on human connections, simplicity, and innovation for our customers. In this highly digital, interconnected world, we will continue to deliver to them the same excellence in care and service that we are known for and enhance their experience and long-term relationship with us. Focusing on customers, anticipating their needs, and enhancing their experience with easy access to information and services. Delivering comprehensive solutions for protection, health & wellness, savings, and retirement. The “We DO” campaign will be rolled out in 10 of Prudential’s markets in Asia, including the Philippines. 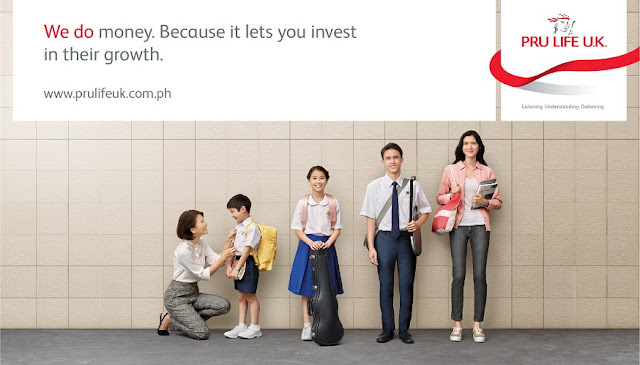 It presents a series of themes including Innovation, Money, and Fitness, building on Prudential’s strategic focus to help protect their health and grow their wealth. In 2018, Pru Life UK launched the groundbreaking myDNA Pro Bundle, which combines a DNA-based health program with any of Pru Life UK’s eligible investment-linked life insurance products as well as a comprehensive accident, hospitalization, and critical illness coverage. Likewise, PRUride PH—the largest annual cycling festival in the country—was also held for the second time last year to promote health and wellness through the sport. 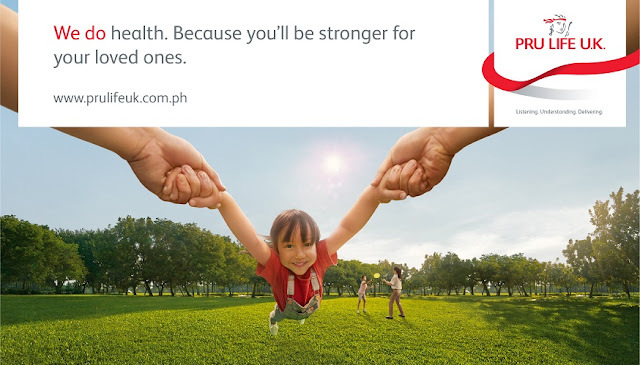 Today, Pru Life UK has the biggest life insurance agency force of more than 27,000 licensed agents from more than 130 branches nationwide, helping Filipinos to protect their families, ensure their wellbeing, and secure their long-term future. “We DO” is an integrated campaign across multi-touchpoints, including television, newspaper, outdoor and online.